Online ordering menu for Pizza Works. 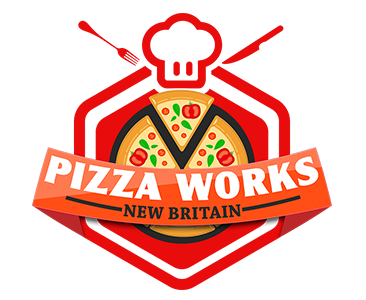 Welcome to Pizza Works, a family run Italian pizza restaurant offering an extensive menu selection ranging from hand crafted pizza to quesadillas and nachos. We also offer a variety of grinders, sautées, salads, and pasta including our Baked Ziti! Find us at the intersection of S Main and Brook, right behind Columbia Dental. Order online for carryout or delivery today!